Imove has teamed up with UCLan to present a special seminar event on Friday 19 June 2015, 3pm – 6.30pm, at The Media Factory in Preston. This seminar will bring together art, Social Dreaming and debate on the subject of attitudes to climate change. The film The Second Breath will be shown followed by a series of related live performances on the subject of global warming. This will be followed by a Social Dreaming Matrix hosted by Julian Manley to explore the social dreams and associations that the audience want to share in the particular context of art, participation and issues of climate change. 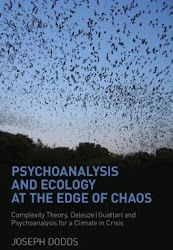 Finally, we will hold a debate on the subject facilitated by Paul Hoggett of the Climate Psychology Alliance (CPA). Places at the seminar are free but very limited so you must book in advance through EventBrite. 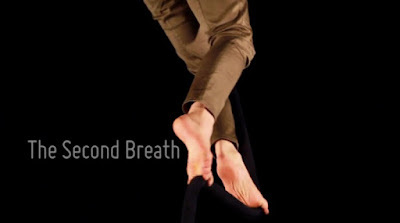 The Second Breath film has been made possible through lottery funds from Arts Council England. The seminar is supported by funding from the Gordon Lawrence Foundation.